Take a look at this image. What do you suppose that is, seemingly floating there between the hands of a scientist? It looks almost like diffused, projected light, but it’s actually one of the futuristic materials that could revolutionize a wide range of objects and manufacturing processes in the coming decades. 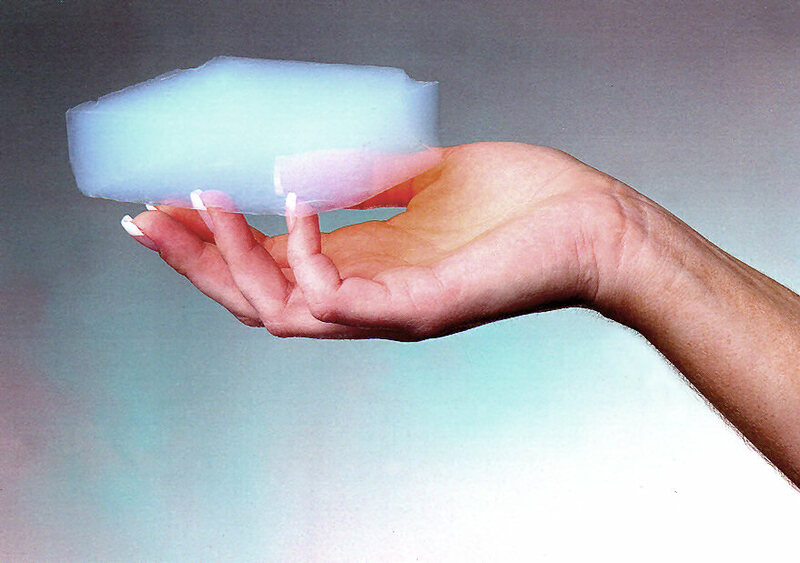 It’s called aerogel, and it’s pretty amazing stuff. Despite its incredibly low density, aerogel is one of the most powerful materials on the planet. It can support thousands of times its own weight, block out intense heat, cold and sound— yet it is 1,000 times less dense than glass, nearly as transparent and is composed of 99.8% air. The lowest-density silica-based aerogels are even lighter than air. 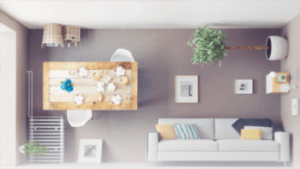 Though it’s still a bit fragile at this point in its development, aerogel has amazing thermal, acoustical and electrical insulation properties, as illustrated by the images here. A single one-pound block can also support half a ton of weight. Aerogel is actually a group of materials with similar properties, and it can be made out of silica, carbon or metal oxide. 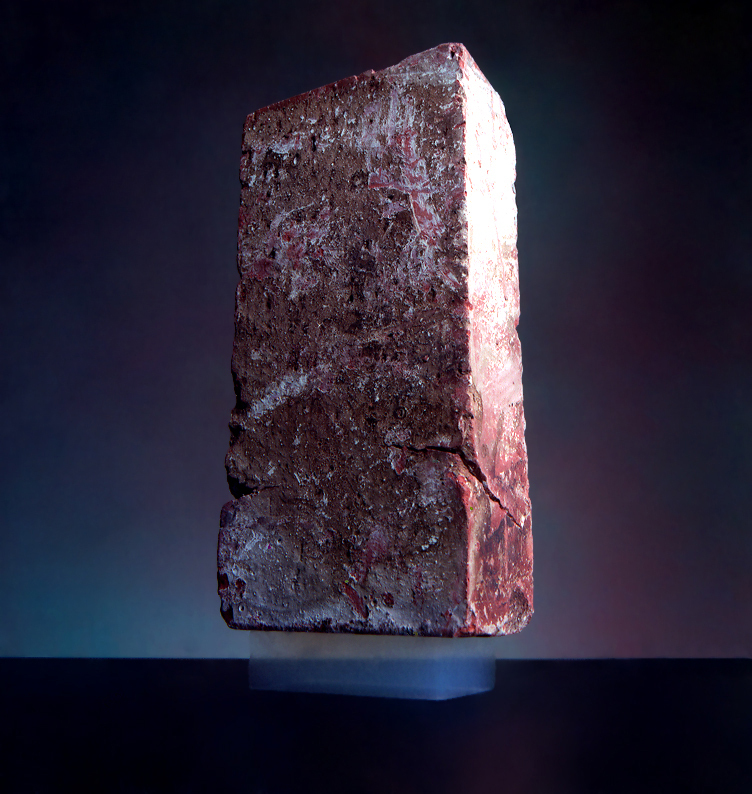 An aerogel window measuring just one inch thick has the effective insulating capacity of a ten-inch thick glass window system. While it is still expensive and has other limitations, this material – originally developed nearly a century ago but still undergoing experimentation – could prove to be one of the most influential materials of the 21st Century. Its nicknames include frozen smoke, blue smoke and solid air thanks to the way light scatters within it. 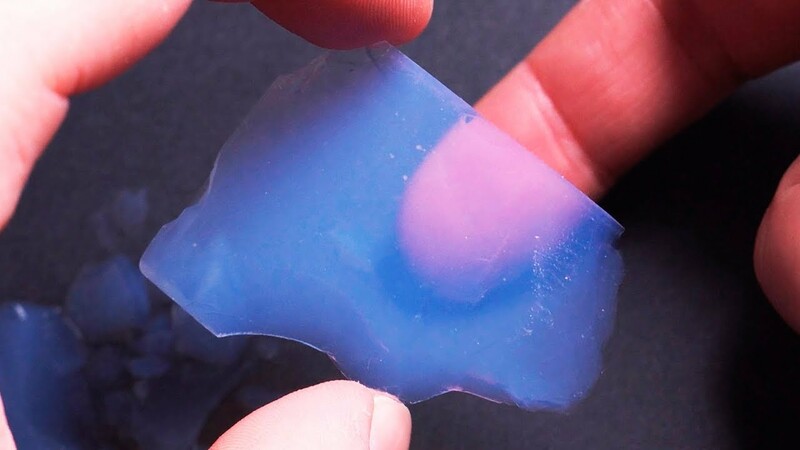 Aside from its other capabilities, aerogel also has amazing absorbing abilities. Some speculate it could be the future solution to oil spills. It is also being tested as a possible slow-release drug deliver system for potential human patients. Unsurprisingly, NASA continues to find new space-based applications for this incredible ultralight material, too.